The course is renowned for its beauty, taking in four of London’s Royal Parks, as well as passing iconic landmarks including Buckingham Palace and Marble Arch. It’s popular with both first time runners and regular racers, thanks to its flat, fast course. “Running was a lovely way for me to help make a difference to the charity and their work in empowering and educating women. The Women and Children First team were so helpful and encouraging. Places for the race are limited, with just three spots left. 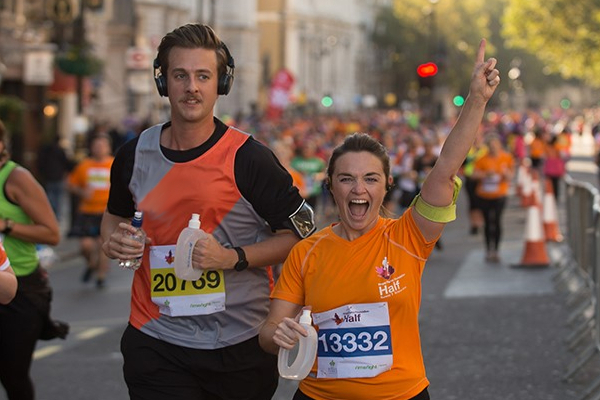 To register your interest for the Royal Parks Half Marathon, please email m.smith@wcf-uk.org, or call 020 7700 6309.